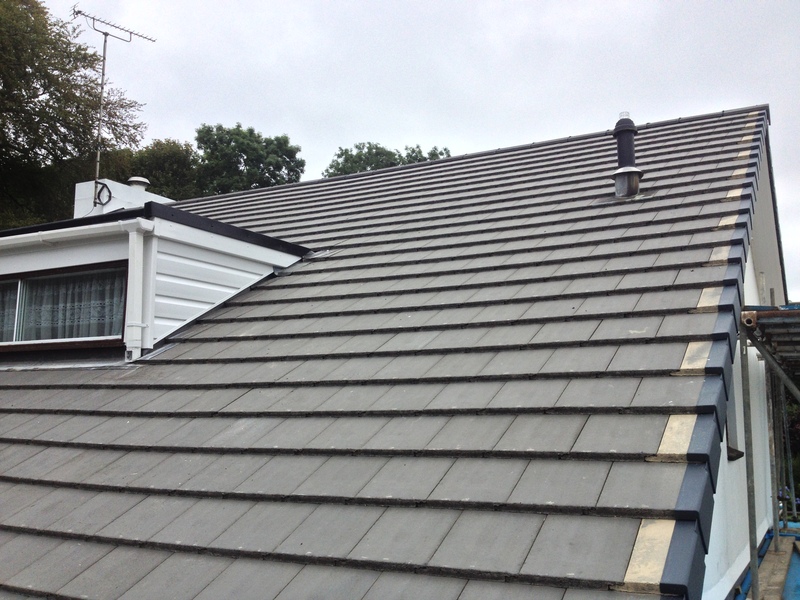 At Sean Sullivan Roofing we are able to provide competitive, comprehensive and free of charge quotations. We pride ourselves in quality workmanship by continually being reliable, conscientious and highly skilled, while delivering an excellent service. 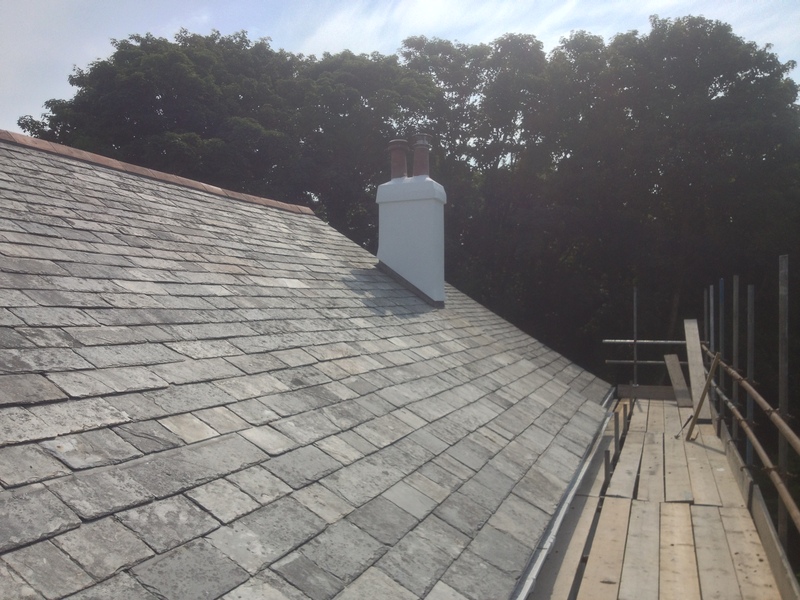 Specialising in Slating, Tiling, Leadwork, EPDM Flat Roofs. Any enquiry is welcome, no matter if domestic or commercial nature, for maintenance, repairs or replacement of a tiled, slated, felt or flat roof Your Local Roofer is able to help you. Please feel free to submit any enquiries using our Contact section, or call us direct – we will be more than happy to discuss and advise regarding all types of roofing work, to suit all budgets. 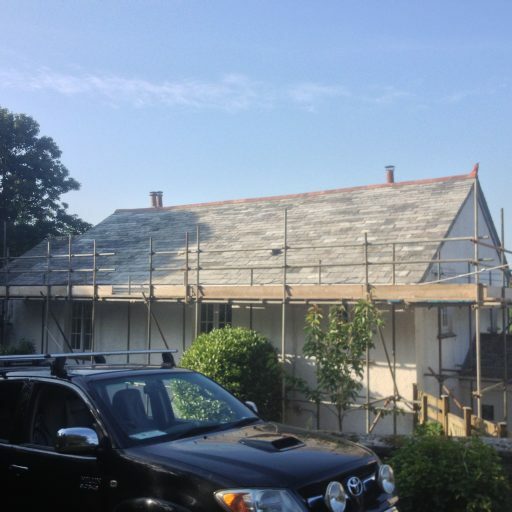 Sean Sullivan Telephone: 01726 812950 Mobile : 07970596798 E-mail: info@seansullivanroofing.co.uk Alternatively fill in the form to send a direct message. Your Local Roofer provides a high quality service, whether you require minor repairs or a complete roof replacement – contact us today for a free inspection and free comprehensive quotation.